A project of Rockwell Land Corporation, is a high-end mixed-use area in Makati, Philippines. The Lopez Holiding Corporation area which houses buildings, towers, condominiums towers, shopping malls and schools was first developed in 1998 and has been expanded since 2012. Rockwell has been known over the years as a provider of quality lifestyle. 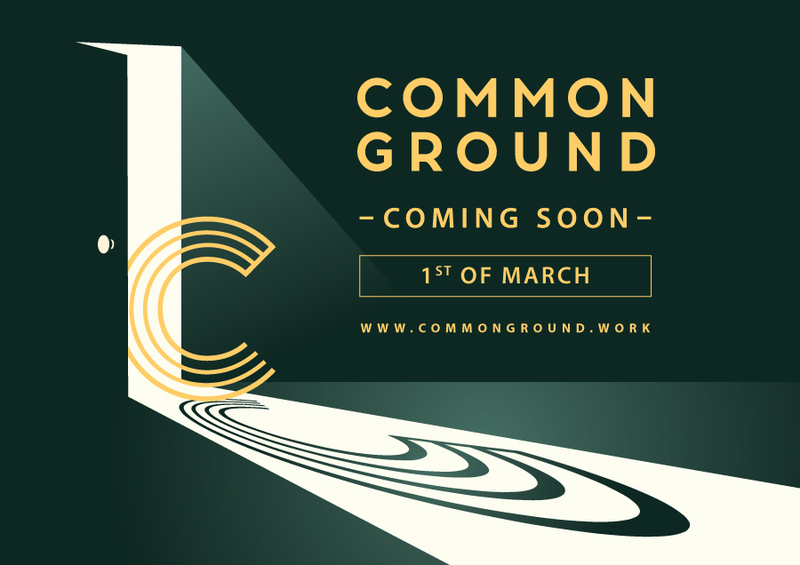 With over 1,847 square meters of office space, which fits 325 people, Common Ground brings you the most prestigious and sophisticated address in the Metro. Living up to its motto, #Ambition, our community will be housed in the pent house of 8 Rockwell which boasts of a 100% back up power and technology efficient amenities designed to help our member’s businesses get work done better. Located in the heart of Rockwell Center, local area amenities, shops, dining and retail outlets are within few minutes walk, and the Power Plant Mall is a stone-throw away!